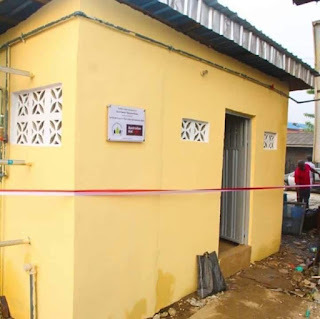 Home Entertainment Politics NOLLYWOOD ACTOR & POLITICIAN, DESMOND ELLIOT COMMISSIONS 3D TOILET FOR HIS CONSTITUENTS. NOLLYWOOD ACTOR & POLITICIAN, DESMOND ELLIOT COMMISSIONS 3D TOILET FOR HIS CONSTITUENTS. 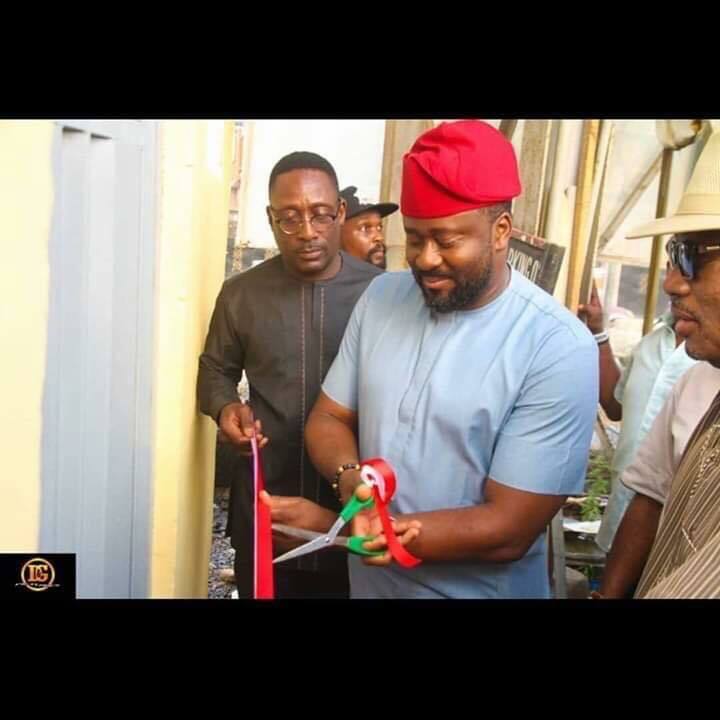 Desmond Elliot commissioning the Toilet. Nollywood Actor and Member of the Lagos State House of Assembly representing Surulere, Hon. Desmond Eliot commissioned public toilet for his constituents. 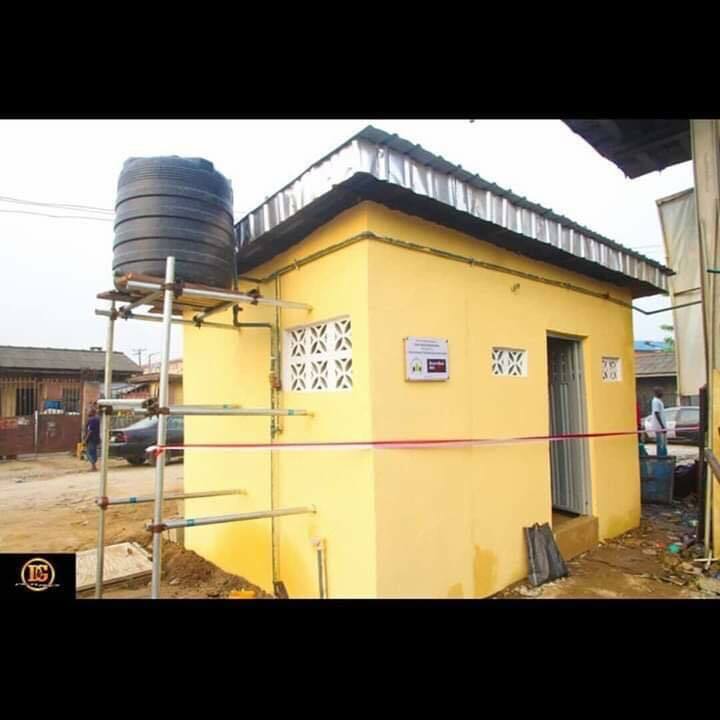 It is a 3D toilet with ultra modern vents and comes with specially treated water. I hear you can literally eat any kind of delicacies there.